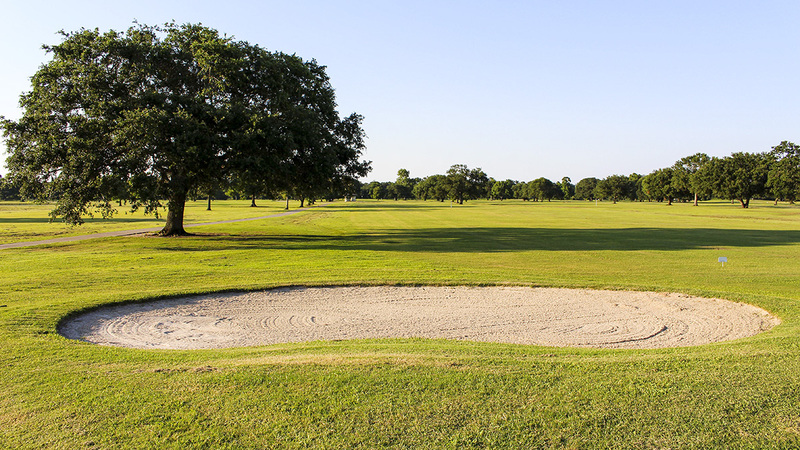 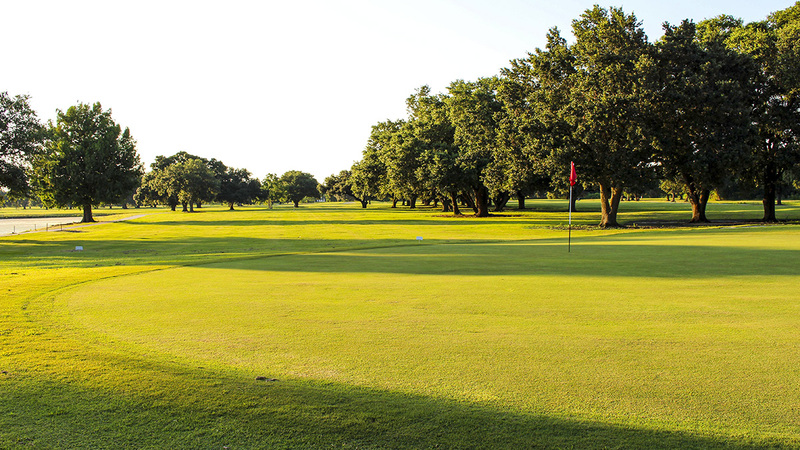 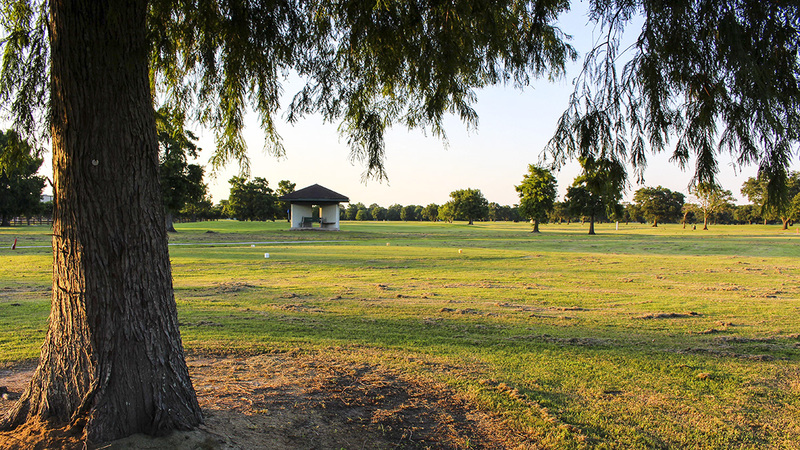 Golf was introduced to City Park in 1902 by enthusiast John Tobin, who organized the New Orleans Golf Club and leased land in the park to host its course. 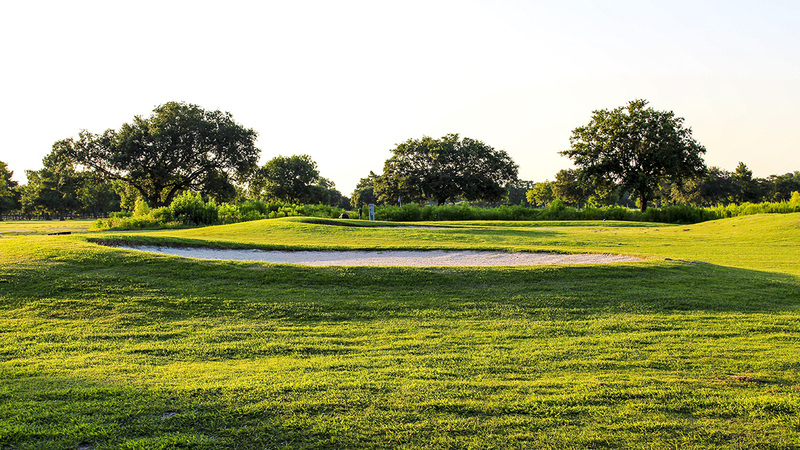 The club moved to Pontchartrain Boulevard in 1914 and the City Park course became the first public golf course in the city. 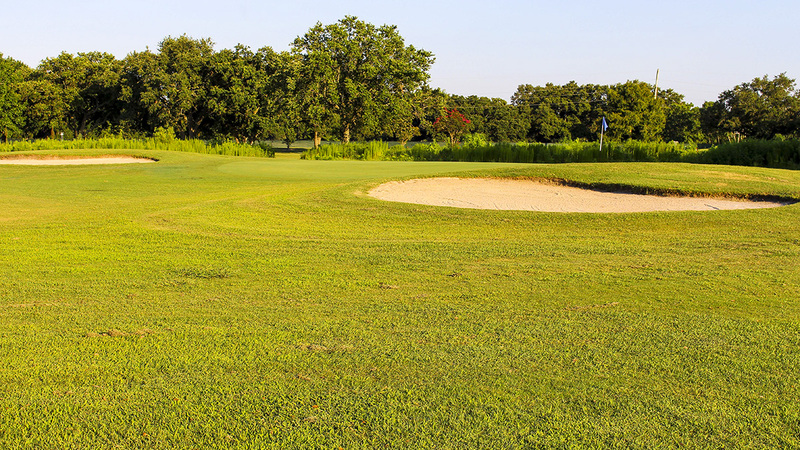 From 1921 to 1922, the original 9-hole course was expanded to 27 holes, all south of the current Interstate 610. 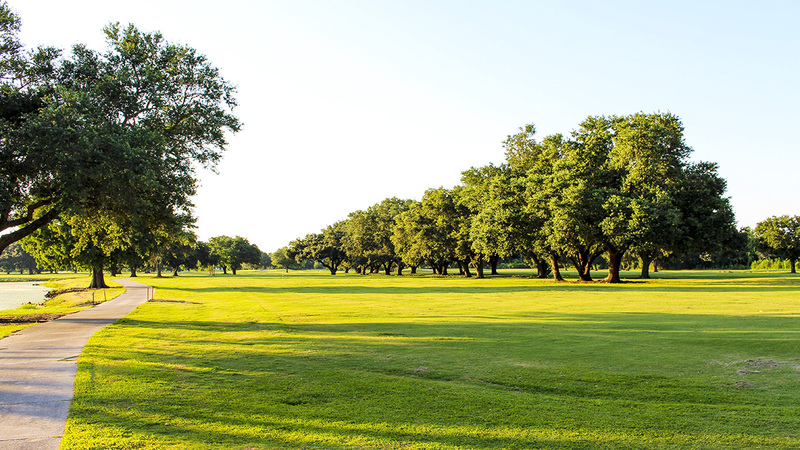 Efforts by the Works Progress Administration (WPA) brought an additional golf course in 1934—the East Course, designed by landscape architect William Wiedorn. 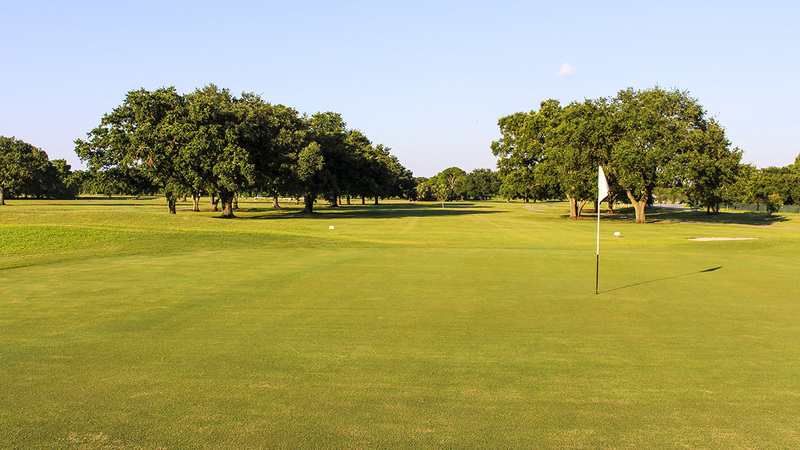 A third course, the West Course, opened in 1957, and a fourth, the North Course, opened in 1968. 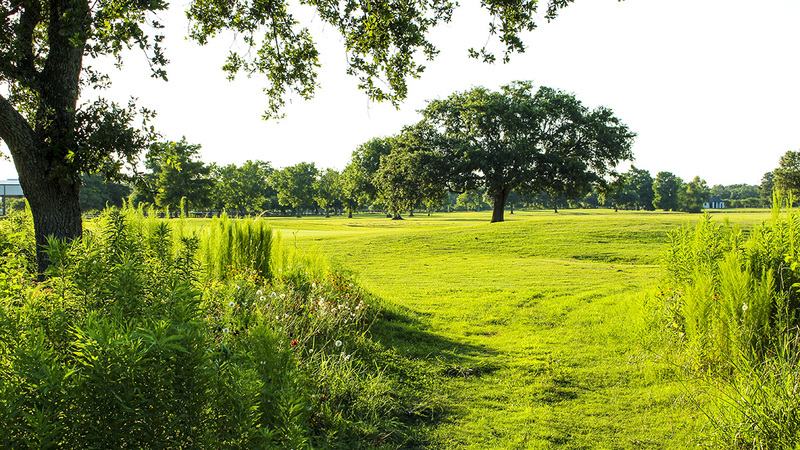 Designed by Wiedorn and course designer Joseph Bartholomew, the North Course completed the City Park golf complex, which, at its height, comprised four distinct courses and occupied approximately half of the 1,300-acre City Park. 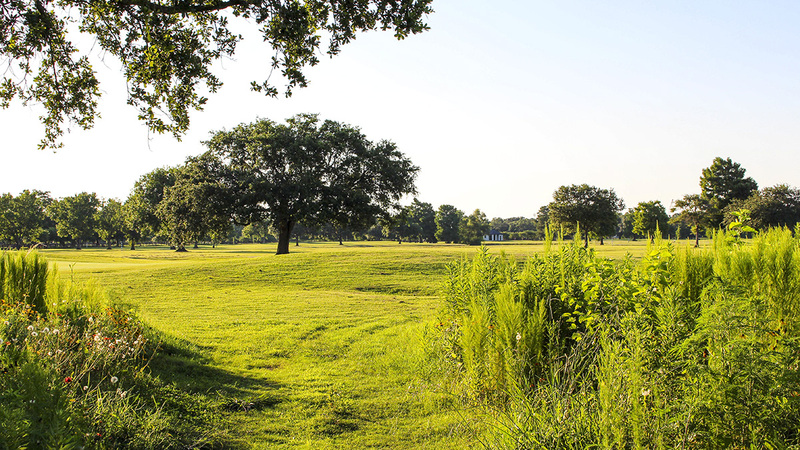 In 2005 Wallace, Roberts & Todd, in conjunction with local landscape architecture firm Cashio Cochran, developed a City Park master plan, which recommended improvements to the golf complex with the exception of the South Course, which was to be converted to public space. 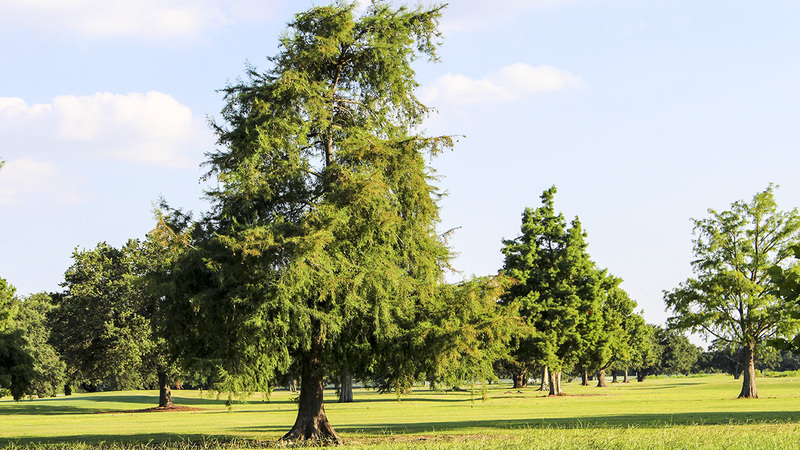 Later that year, Hurricane Katrina left the area inundated with floodwaters, damaging trees and destroying the architectural infrastructure of the complex. 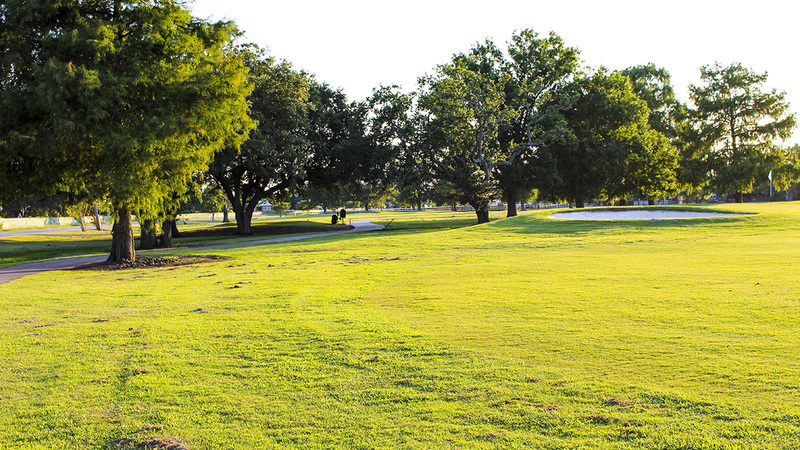 The North Course was renovated and reopened in 2009. 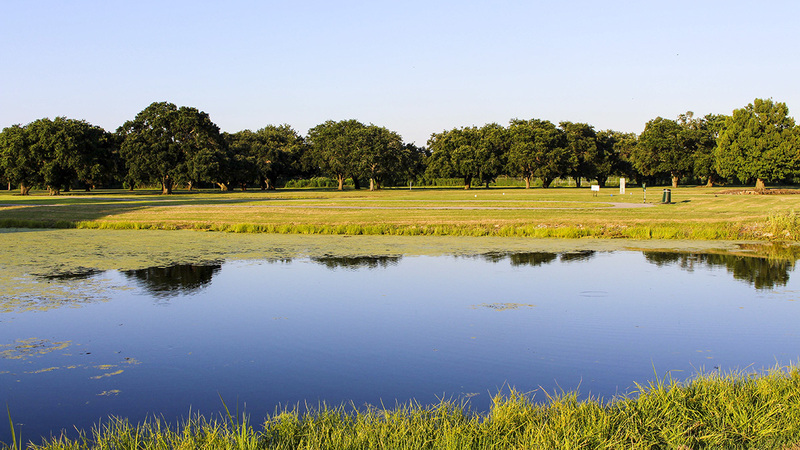 The borders of the southern and eastern courses are defined by oak allées, while fairways look out onto picturesque oak groupings, with an occasional cypress tree hearkening back to the site’s history as a cypress swamp.